Autumn is here with its amazing colours! But before you hit the road and enjoy the stunning orange, red and yellow scenery, there are some autumn driving safety tips you need to keep in mind. While you may think that winter is the most dangerous season for driving, autumn driving also has many hazards. 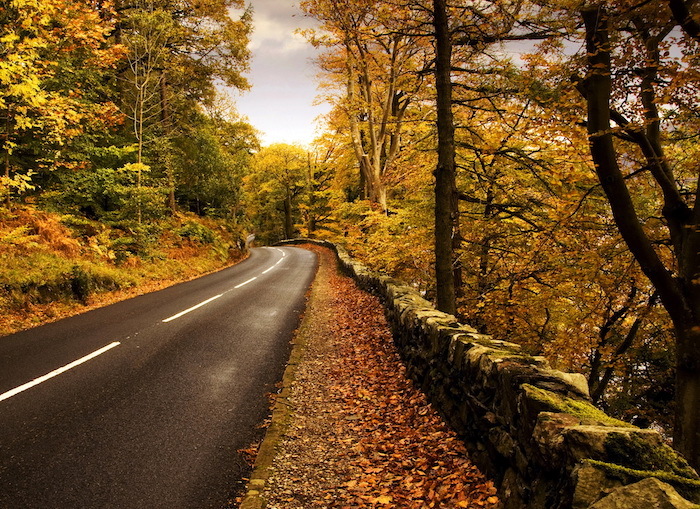 Fall driving can be unpredictable as the weather is constantly changing and the days are getting shorter. Sunlight – As the season changes, so does the position of the sun and the glare generated. Glare can be dangerous when driving as it decreases visibility. It is important to ensure your eyes are protected and your visibility is clear. Invest in a good pair of sunglasses that will give you a clear view of the road. Weather Conditions – It is important for drivers to pay attention to road conditions during the fall transition. Fall has mixed weather. Rain can cause flooding on roadways and hydroplaning can be a concern with the excessive water on the road. If you encounter a road with excess water, ensure you slow down as speed can result in a loss of traction. In the event of severe rain, you may want to pull off the road safely and wait until the rain stops or at least slows down. Another concern is black ice – a transparent ice lawyer on top of the road that may look like a little puddle of water or may not even be easily visible at all. Be alert – As the days get shorter, drivers are faced with driving to work in the dark and driving home in the dark. Autumn is when we ‘fall back’ with our clocks, so the end of daylight saving time means earlier sunsets and reduced visibility on the roads, increasing unfamiliar driving conditions. Even on regular routes, drivers should exercise caution and adjust their driving, making allowances for seeing pedestrians, cyclists and all other roadway users. Watch Out for the Leaves – There are 2 types of hazards to consider when thinking about autumn leaves: the first one is related to the fact that people love to stop their cars to admire the stunning colours and views and the second one is linked to the hazard that leaves represent for drivers on the road. When pulling your can over, ensure to do it in a safe manner that does not interfere with other drivers on the road. And if you are cruising, watch out for the leaves: when they become wet, they become slippery and can result in dangerous driving conditions. Check your Vehicle before Driving – Take good care of your car, and it should take good care of you! With a change in the temperature, tires will contract and expand, reducing their pressure. Maintaining tire pressure and ensuring tires are well maintained is key to driving safely in the fall. Before you head out on your autumn driving trip, be sure to take your car in for a basic inspection of its fluids, tire pressure, windshield wipers, brakes, engine, and other critical parts. It is important for drivers, regardless of their experience, to ensure they are prepared for the road conditions. 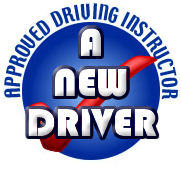 If you need a refresher course or want to develop better autumn and winter driving skills, contact ANewDriver today!